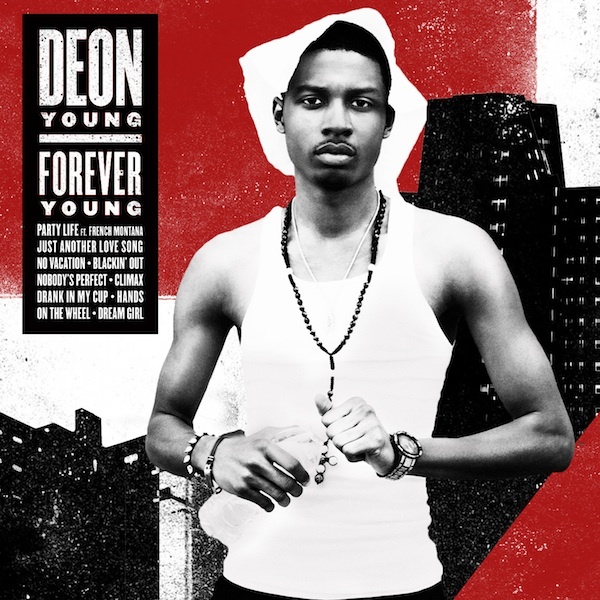 Epic Records and Sylvia Rhone signee Deon Young takes his movement from Harlem to worldwide on his “Forever Young” mixtape. The 9-song set features buzz tracks “Blackin’ Out (Cashin’ Out Freestyle)” and “Drank in My Cup,” along with previously unreleased material including “Party Life” featuring French Montana. Stream/Download “Party Life” and the entire mixtape below!